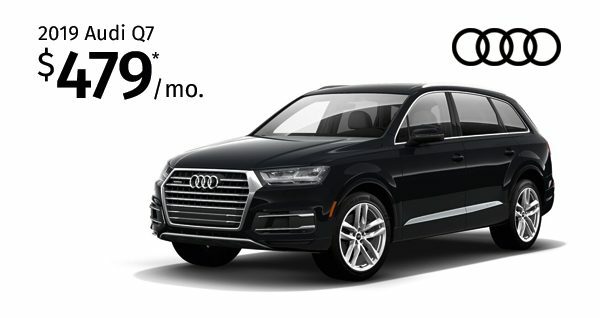 2019 Audi Q7 lease starting at $479/month for 39 months. 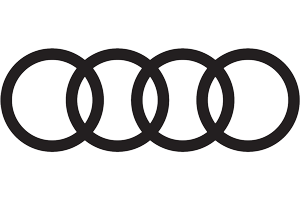 2019 Audi Q7 2.0T Premium. 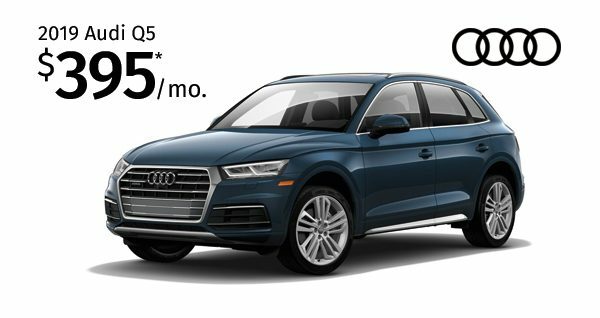 Monthly lease payment based on MSRP of $54,545. 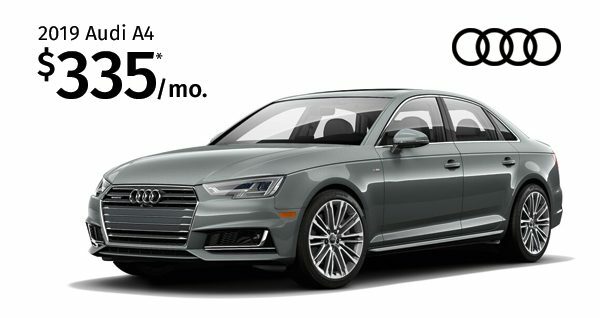 Offer with approved credit by Audi Financial Services. Amount due at signing $5,399 excludes tax, title, license, options, and dealer fees. Amount due at signing includes first month’s payment, capitalized cost reduction, and acquisition fee of $895. Monthly payments total $18,681. Your payment will vary based on final negotiated price. At lease end, lessee responsible for disposition fee of $495, $0.25/mile in excess of 32,500 miles and excessive wear and use. The Collection is not responsible for typographical errors. See dealer for details. Offer ends 4/30/19. 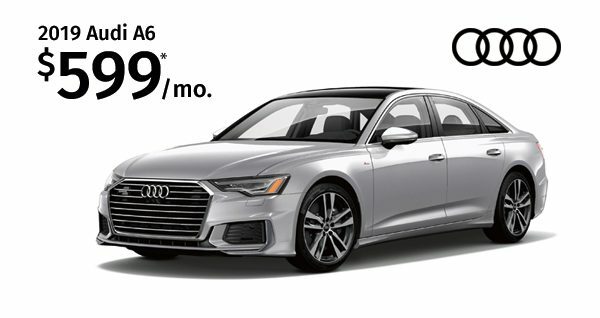 2019 Audi A6 lease starting at $599/month for 39 months. 2019 A6 3.0T Premium Quattro. 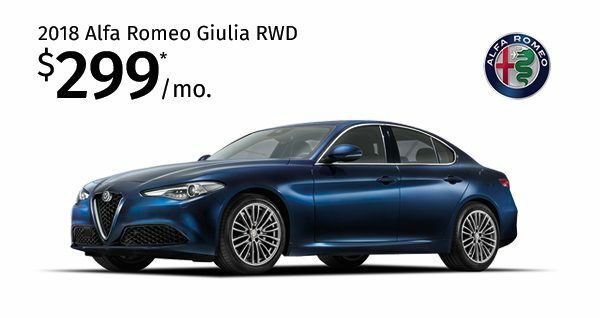 Monthly lease payment based on MSRP of $59,895. 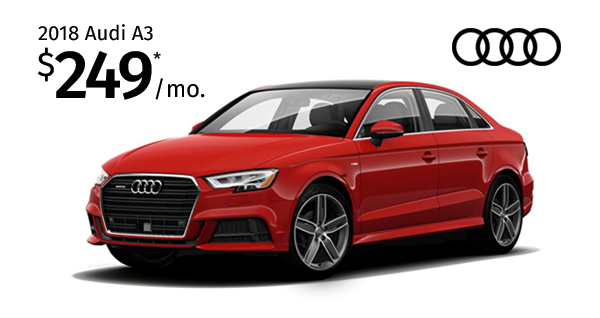 Offer with approved credit by Audi Financial Services. Amount due at signing $5,499 excludes tax, title, license, options, and dealer fees. Amount due at signing includes first month’s payment, capitalized cost reduction, and acquisition fee of $895. Monthly payments total $23,361. Your payment will vary based on final negotiated price. At lease end, lessee responsible for disposition fee of $495, $0.25/mile in excess of 32,500 miles and excessive wear and use. The Collection is not responsible for typographical errors. See dealer for details. Offer ends 4/30/19. 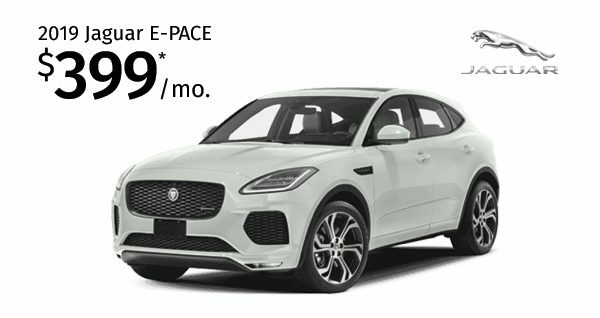 2019 Jaguar E-PACE lease starting at $399/month for 36 months. 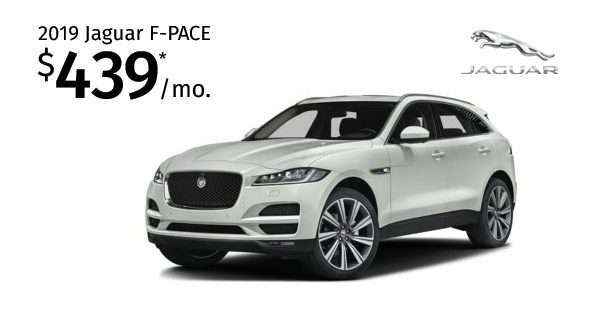 2019 Jaguar E-PACE Stk#45413. MSRP $47,020. Lease payment excludes tax. 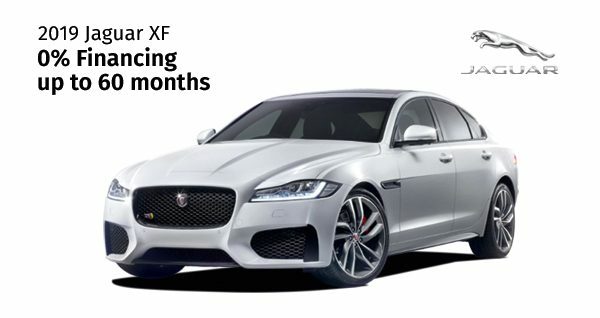 Offer with approved Tier 1 credit through Jaguar Financial and subject to prior sale. $3,999 due at signing. Excludes tax, title, license, options, and dealer fees. $0 security deposit. 36 months. 5,000 mi. per year per year $0.30 per mile over. Lease end value $27,272. Photos are for illustration only. Subject to availability. See dealer for details. The Collection is not responsible for typographical errors. Offer Ends 4/30/19. 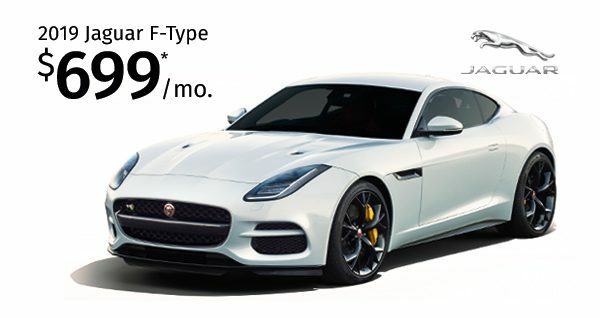 2019 Jaguar F-TYPE starting at $699/month for 36 months. 2019 Jaguar F-TYPE Stk#45585. MSRP $77,480. Lease payment excludes tax. 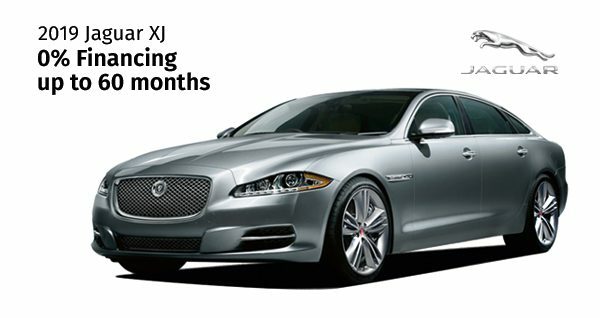 Offer with approved Tier 1 credit through Jaguar Financial and subject to prior sale. $4,999 due at signing. Excludes tax, title, license, options, and dealer fees. $0 security deposit. 36 months. 5,000 mi. per year per year $0.30 per mile over. Lease end value $44,938. Photos are for illustration only. Subject to availability. See dealer for details. The Collection is not responsible for typographical errors. Offer Ends 4/30/19. 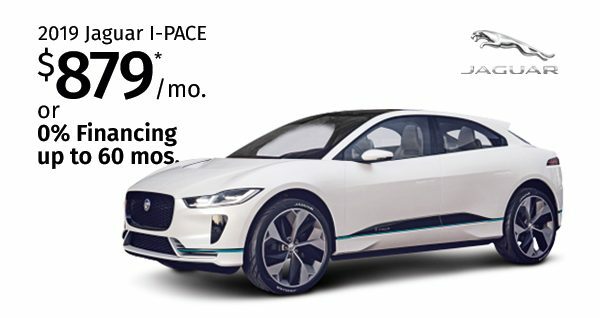 2019 Jaguar I-PACE lease starting at $879/mo, or get 0% Financing up to 60 months. 2019 Jaguar I-PACE Stk#45383. MSRP $71,865. Lease payment excludes tax. 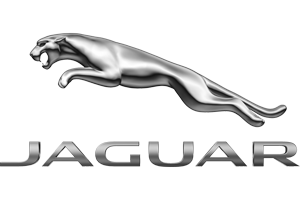 Offer with approved Tier 1 credit through Jaguar Financial and subject to prior sale. $3,798 due at signing. Excludes tax, title, license, options, and dealer fees. $0 security deposit. 36 months. 5,000 mi. per year $0.30 per mile over. Lease end value $32,339. 0% financing based on approval. Other rates available. Photos are for illustration only. Subject to availability. See dealer for details. The Collection is not responsible for typographical errors. Offer Ends 4/30/19. 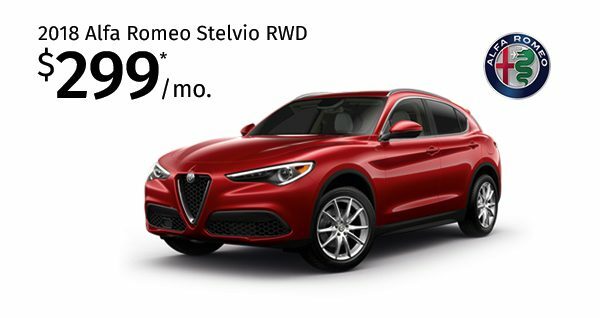 0% Financing up to 60 Months. Offer based on approval. Other fees may apply. Cannot be combine with any other offers. Photo for illustration only. See dealer for details. The Collection is not responsible for typographical errors. Offer ends on 4/30/19. 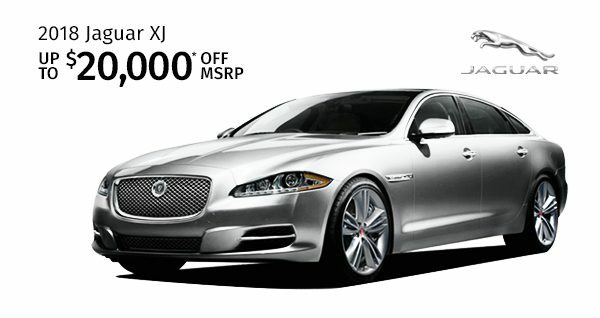 2017-2018 Jaguar XJ – $20,000 off MSRP. There are 5 to choose from. 2018 Jaguar XJ. $20,000 Discount is from Original MSRP. This offer is based on availability. Other fees may apply. 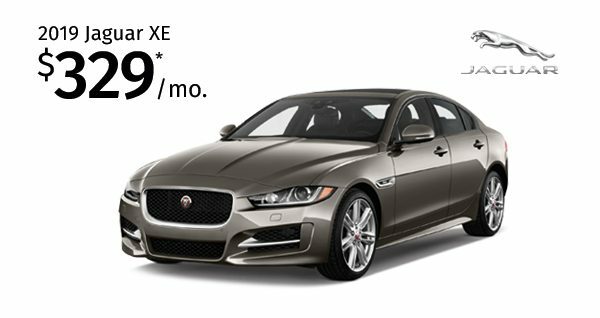 This offer is only good for remaining 2017 & 2018 Jaguar XJ Model. Cannot be combine with any other offers. Photos are for illustration only. Subject to availability. See dealer for details. The Collection is not responsible for typographical errors. Offer Ends 4/30/19. For New Porsche clients on select, in-stock, New MY19 718 Boxster, 718 Cayman, MY19 and MY18 Panamera models. Restrictions apply must have competitive lease agreement maturing within 180 days or proof of competitive payoff. With approved credit from PFS. Cannot be combined with any other offer. Expires 4/30/19. 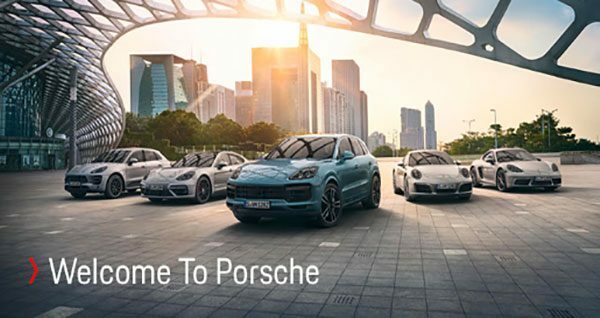 We’ll waive up to 12 months payments on your current Porsche lease! 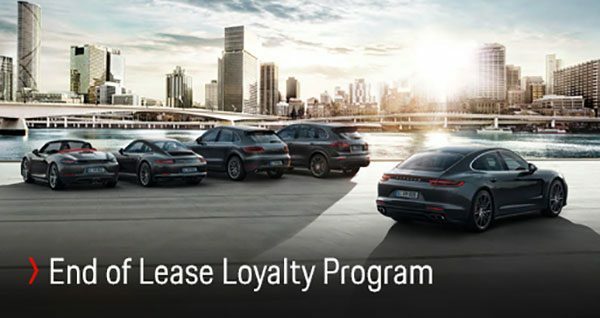 Lease payments will be waived on the Porsche you are currently driving when leasing or financing a new PFS will waive up to the specified number of remaining monthly payments for select existing lease customers who return their vehicle that is currently leased with PFS and lease or finance a New MY19 (all models) or MY18 (Panamera or Macan) Porsche vehicle through a PFS lease agreement or PFS finance contract. Restrictions apply. 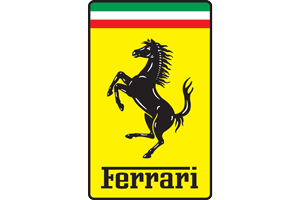 To qualify must be current Porsche lessee with Porsche Financial Services and in good standing. 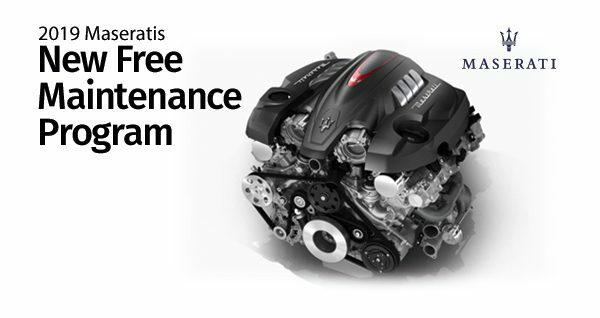 Lessee is responsible for excess mileage, wear and tear, late charges or past due payments. Cannot be combined with any other offer. Offers with approved credit. See dealer for additional terms and conditions. 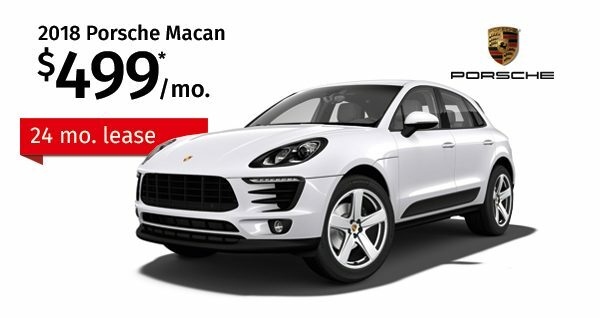 2018 Porsche Macan lease starting at $499/month for 24 months. 2018 Macan Stk#79758. 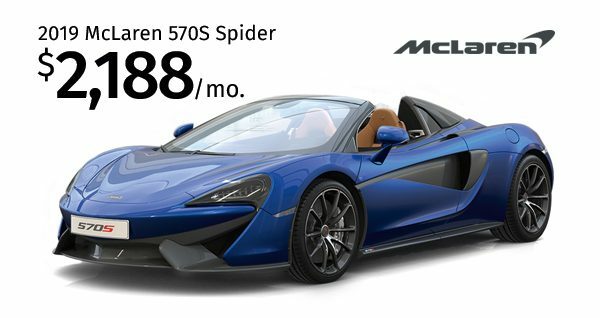 MSRP $58,890. Lease payment excludes tax. 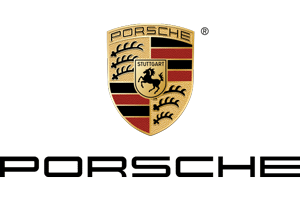 Offer with approved Tier 1 credit through Porsche Financial Services and subject to prior sale. $4,995 cash down. Excludes tax, first payment, tag, acquisition fees, dealer fee and dealer installed options if any. 24 months lease. 5,000 miles per year, $0.30 per mile over. Lease end value $41,233.00. Photos are for illustration only. Subject to availability. See dealer for details. The Collection is not responsible for typographical errors. Offer Ends 4/30/19. 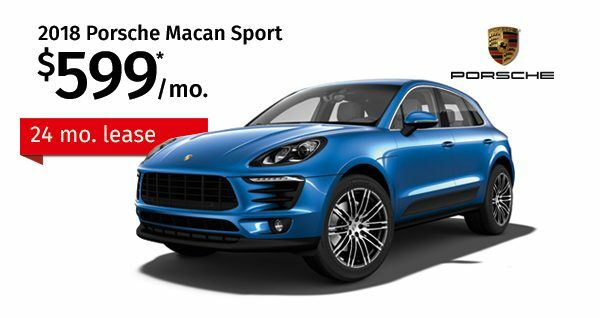 2018 Porsche Macan Sport Edition lease starting at $599/month for 24 months. 2018 Macan Sport Edition Stk#79666. MSRP $63,650. Lease payment excludes tax. Offer with approved Tier 1 credit through Porsche Financial Services and subject to prior sale. $4,995 cash down. Excludes tax, first payment, tag, acquisition fees, dealer fee and dealer installed options if any. 39 months lease. 5,000 miles per year, $0.30 per mile over. Lease end value $44,555.00. Photos are for illustration only. Subject to availability. See dealer for details. The Collection is not responsible for typographical errors. Offer Ends 4/30/19. 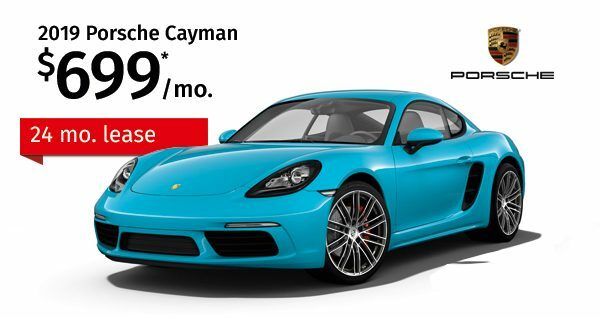 2019 Porsche 718 Cayman lease starting at $699/month for 39 months. 2019 Cayman Stk#800232. MSRP $63,700. Lease payment excludes tax. Offer with approved Tier 1 credit through Porsche Financial Services and subject to prior sale. $4,995 cash down. Excludes tax, first payment, tag, acquisition fees, dealer fee and dealer installed options if any. 24 months lease. 5,000 miles per year, $0.30 per mile over. Lease end value $45,227. Photos are for illustration only. Subject to availability. See dealer for details. The Collection is not responsible for typographical errors. Offer Ends 4/30/19. 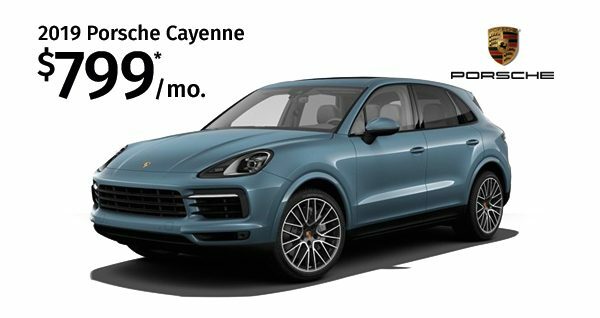 2019 Porsche Cayenne lease starting at $799/month for 39 months. 2019 Cayenne Stk#800067. 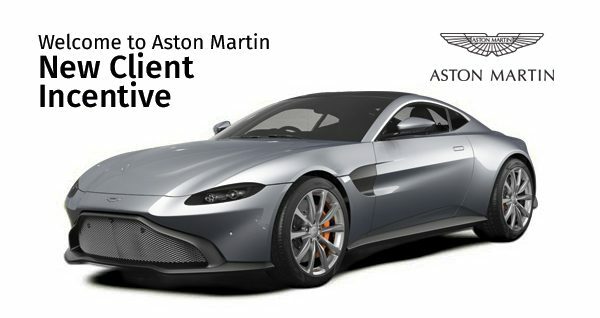 MSRP $79,800. Lease payment excludes tax. Offer with approved Tier 1 credit through Porsche Financial Services and subject to prior sale. $7,995 cash down. Excludes tax, first payment, tag, acquisition fees, dealer fee and dealer installed options if any. 39 months lease. 5,000 miles per year, $0.30 per mile over. Lease end value $47,880. Photos are for illustration only. Subject to availability. See dealer for details. The Collection is not responsible for typographical errors. Offer Ends 4/30/19. 2019 Porsche Panamera lease starting at $1,099/month for 14 months. 2019 Panamera Stk#800391. MSRP $90,560. Lease payment excludes tax. 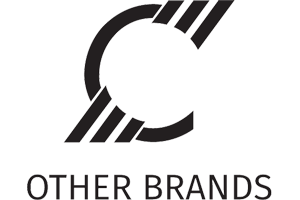 Offer with approved Tier 1 credit through Porsche Financial Services and subject to prior sale. $4,995 cash down. Excludes tax, first payment, tag, acquisition fees, dealer fee and dealer installed options if any. 24 months lease. 5,000 miles per year, $0.30 per mile over. Lease end value $60,675.20. Photos are for illustration only. Subject to availability. See dealer for details. The Collection is not responsible for typographical errors. Offer Ends 4/30/19. 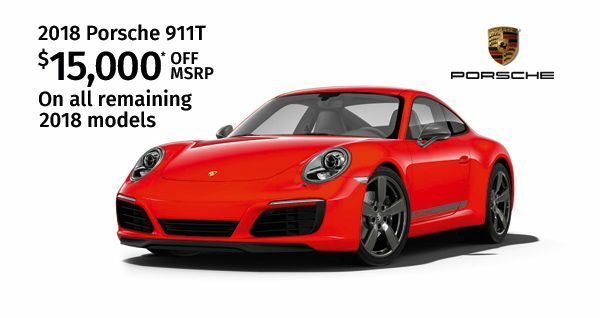 2019 Porsche 911T lease starting at $1,299/month for 24 months. 2019 911T Stk#79557. MSRP $117,380. Lease payment excludes tax. 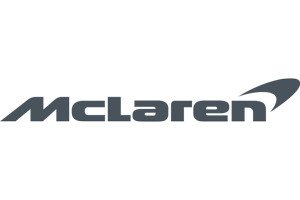 Offer with approved Tier 1 credit through Porsche Financial Services and subject to prior sale. $7,995 cash down. Excludes tax, first payment, tag, acquisition fees, dealer fee and dealer installed options if any. 24 months lease. 5,000 miles per year, $0.30 per mile over. Lease end value $84,513.60. Photos are for illustration only. Subject to availability. See dealer for details. The Collection is not responsible for typographical errors. Offer Ends 4/30/19. $10,000 Discount is from Original MSRP. 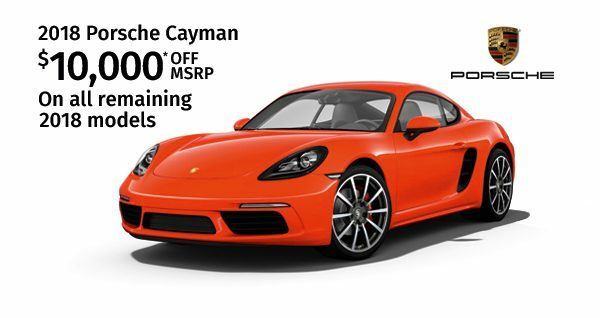 Offer is good for all remaining, in-stock, 2018 718 Cayman models. This offer is based on availability. Other fees may apply. Cannot be combine with any other offers. Photos are for illustration only. Subject to availability. See dealer for details. The Collection is not responsible for typographical errors. Offer Ends 4/30/19. $10,000 Discount is from Original MSRP. 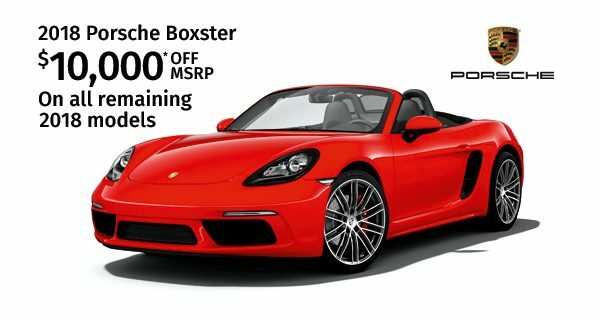 Offer is good for all remaining, in-stock, 2018 718 Boxster models. This offer is based on availability. Other fees may apply. Cannot be combine with any other offers. Photos are for illustration only. Subject to availability. See dealer for details. The Collection is not responsible for typographical errors. Offer Ends 4/30/19. $15,000 Discount is from Original MSRP. 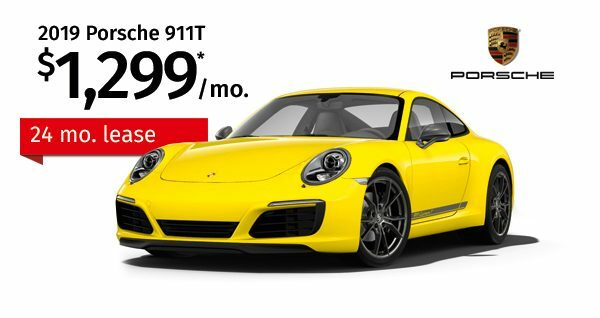 Offer is good for all remaining, in-stock, 2018 911 T model. This offer is based on availability. Other fees may apply. Cannot be combine with any other offers. Photos are for illustration only. Subject to availability. See dealer for details. The Collection is not responsible for typographical errors. Offer Ends 4/30/19. 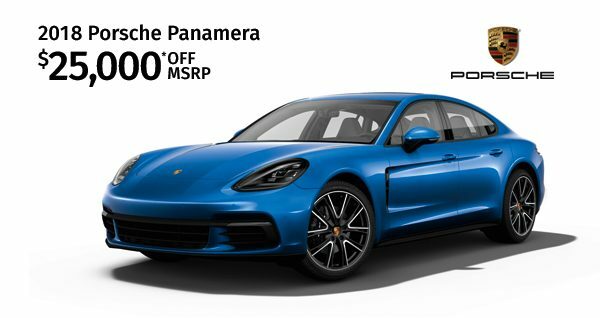 Save up to $25,000 on all in-stock 2018 Porsche Panamera Models. $25,000 Discount is from Original MSRP. Offer is good for all remaining, in-stock, 2018 Panamera, Panamera Hybrid, Panamera 4S and Panamera Turbo models. This offer is based on availability. Other fees may apply. 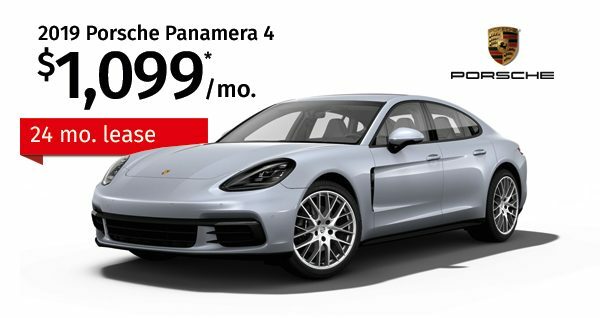 This offer is only good for remaining 2018 Porsche Panamera Models. Cannot be combine with any other offers. Photos are for illustration only. Subject to availability. See dealer for details. The Collection is not responsible for typographical errors. Offer Ends 4/30/19. 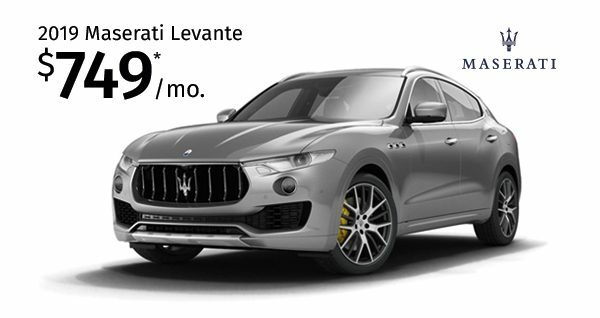 2019 Maserati Levante lease starting at $749/month for 36 months. 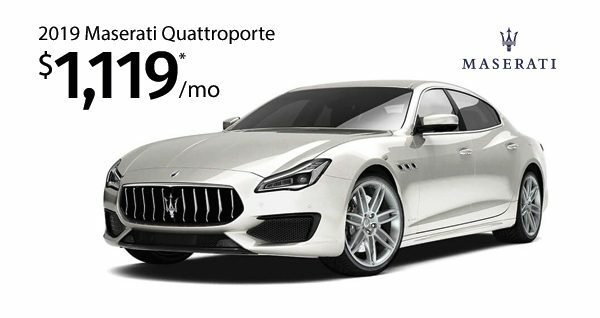 2019 Maserati Quattroporte lease starting at $1,199/month for 42 months. 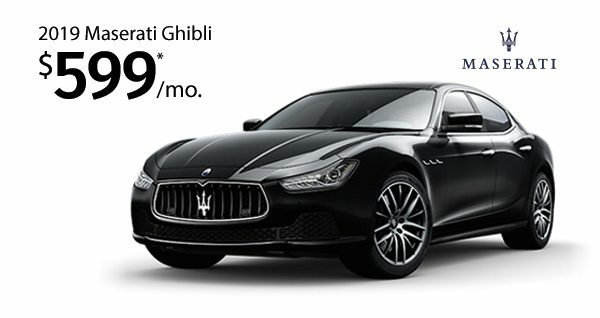 2019 Quattroporte S Stk#M23683, MSRP $110,455. Lease payment excludes tax. 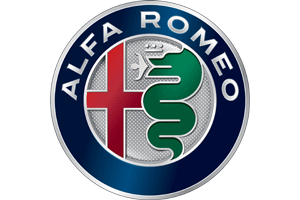 Offer with approved Tier 1 Credit through Maserati Capital and subject to prior sale. $10,000 total due at signing. 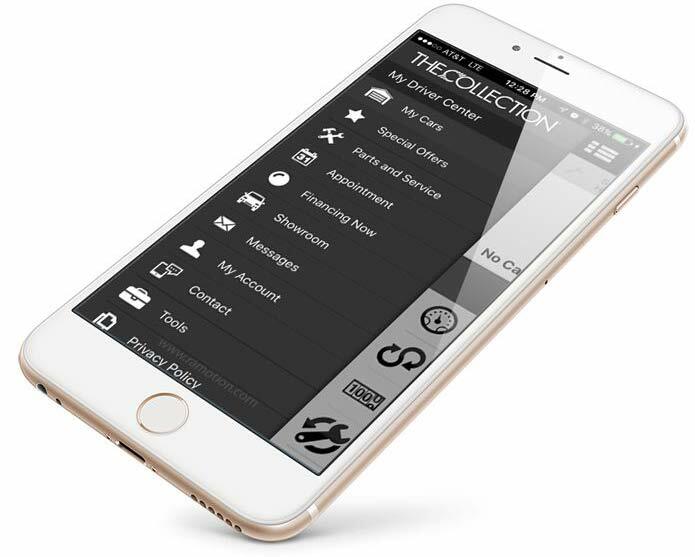 Includes 1st payment, taxes, security deposit, dealer and reg fees. 36 Months. 5,000 miles per year. $0.30 per mile over. Lease end value $37753.40. Photos are for illustration only. Subject to availability. See dealer for details. The Collection is not responsible for typographical errors. Offer ends 4/30/19. 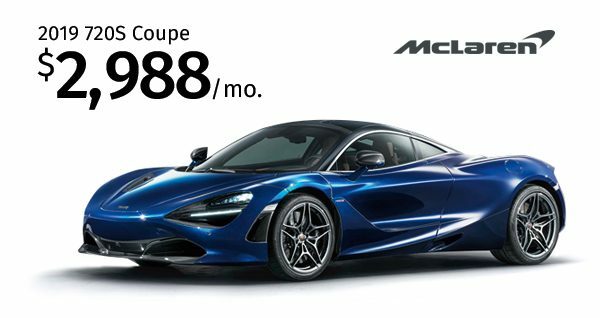 2019 McLaren 720S lease starting at $2,988/month for 47 months. 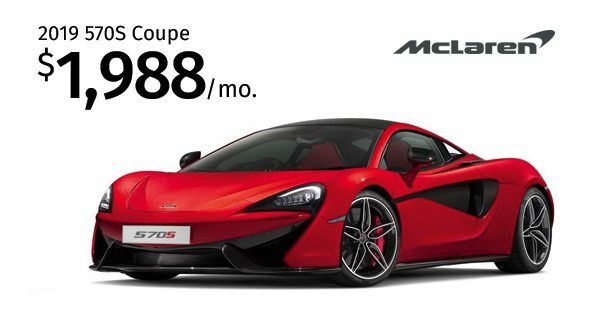 2019 McLaren 720S, Stk#MC385, MSRP $335,320 47 month lease. Subject to availability. Requires “S/A” Tier Credit. 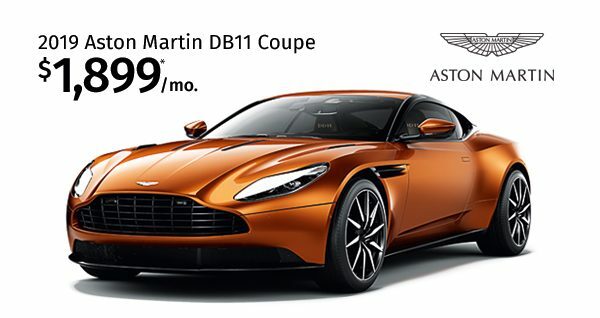 Offer with approved credit through Ally Bank and subject to prior sale. $0 Security Deposit. 47 months. 2, 500 miles per year. $1.00 per mile over. $30,000 due at signing, Includes 1st payment, taxes, dealer and reg fees. $1.00 per mile over. Lease end value $197,838.8. Photos are for illustration only. See dealer for details. The Collection is not responsible for typographical errors. Offer ends 4/30/19. Contact us for more information, and to confirm your eligibility. 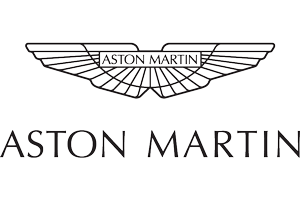 Effective today through April 30, 2019, a complimentary payment offer for up to 3 payments (at a maximum of $6,000 total) to our all-new Aston Martin lease customers. This program is available for 2019 Vantage lease customers who use new lease rates and residuals through our preferred lender – Ally Financial. Lease Payments offered are subject to change dependent upon vehicle price, lease terms and customer credit tier. 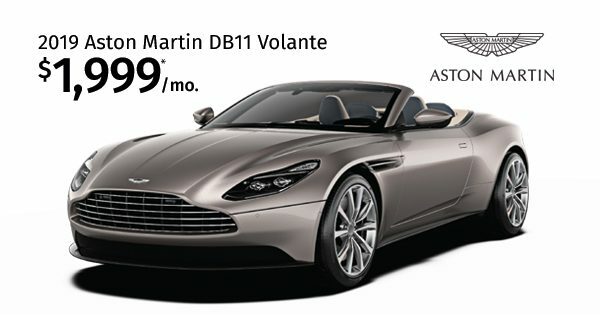 2019 Aston Martin DB11 Volante lease starting at $1,999/month for 36 months. 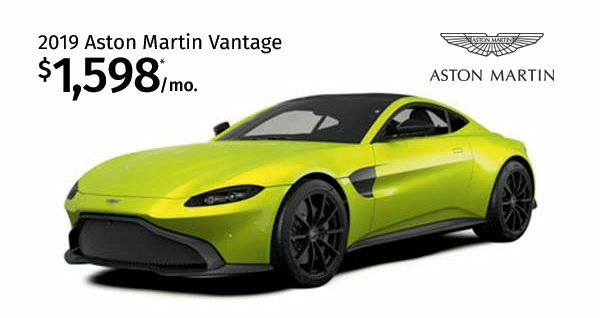 2019 Aston Martin DB11 V8 Volante Stock#88235 MSRP $265,706. Subject to availability. Offer with approved “S/A” Tier Credit. Offer is with approved credit through Ally Bank and subject to prior sale. $0 Security Deposit. 36 Months. 2,500 miles per year. $1.00 per mile over. $1,999 p/m plus tax. Total due at signing $25,000. Lease end value $164,737.72. The Collection is not responsible for typographical errors. Photo for illustration only. Offer expires 4/30/19.